Forest Garden Large Pressure Treated Log Store: The Forest Garden Large Log Store makes it easy to store all your logs away for drying and provides protection from the elements. Naturally dried logs help you optimise the heat output from your timber and fuel. 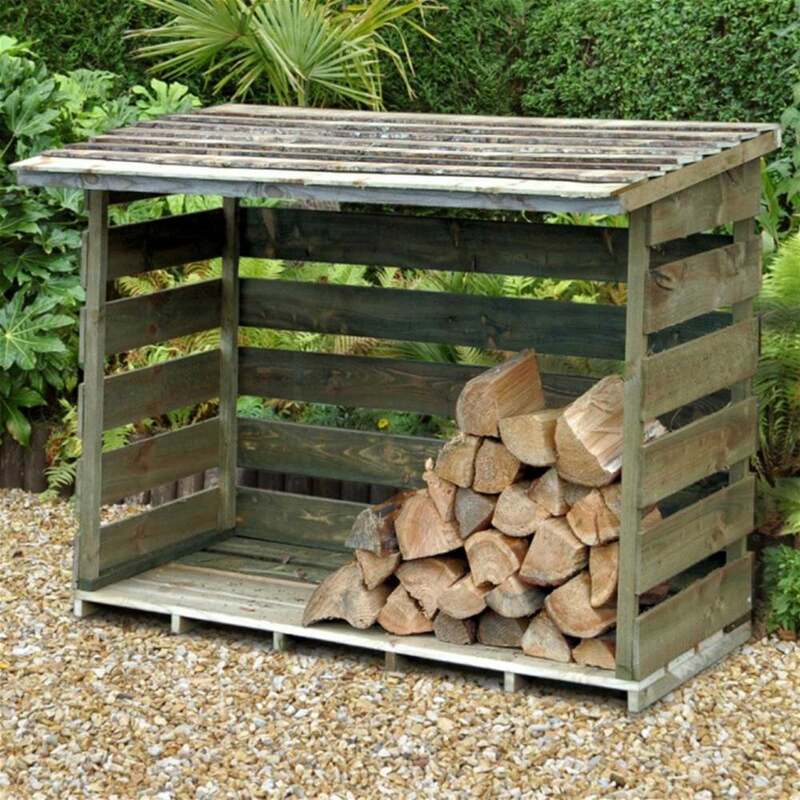 The Forest Garden Log Store is simple yet effective way to store your logs ready for your wood burning stove.